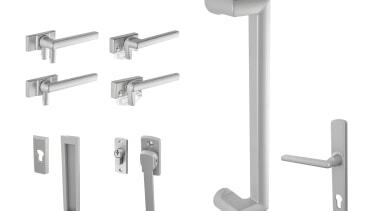 Sometimes it’s the smallest details that leave the most lasting impressions. 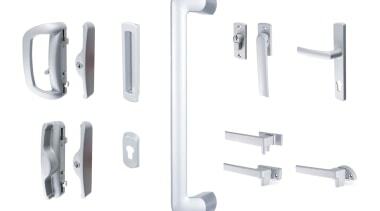 Sleek, gently curving handles feel comfortable in your hand, while more solid angular styles accentuate a contemporary home. 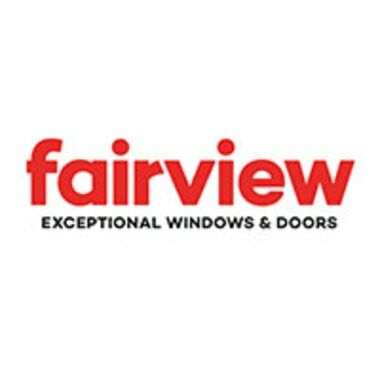 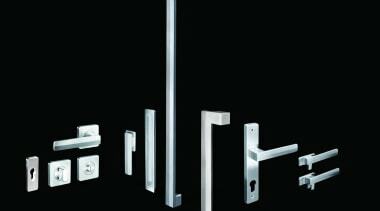 Fairview offers a wide range of contemporary hardware options and door furniture suitable for every project.